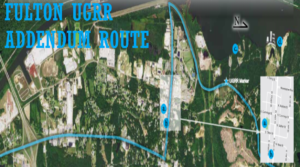 We’re delighted that you’re taking the Underground Railroad Bicycle Route through Itawamba County! Discover Fulton through the addendum route with places of history, our Playgarden Park, historical markers, restaurants, shopping, and so much more. To enjoy an overnight stay: Holiday Inn Express, Days Inn, American’s Inn, newly built cabins on the waterway at Midway Marina, or tent camping at the Jamie L. Whitten Center Campgrounds. You can download the entire Mississippi route map below. 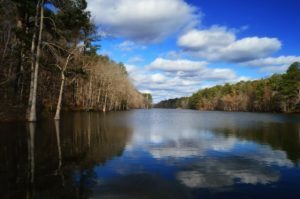 We hope you enjoy discovering Itawamba County!